Once Upon a Closet: Giveaway! Today's the day! I'm doing my first ever "Giveaway"! 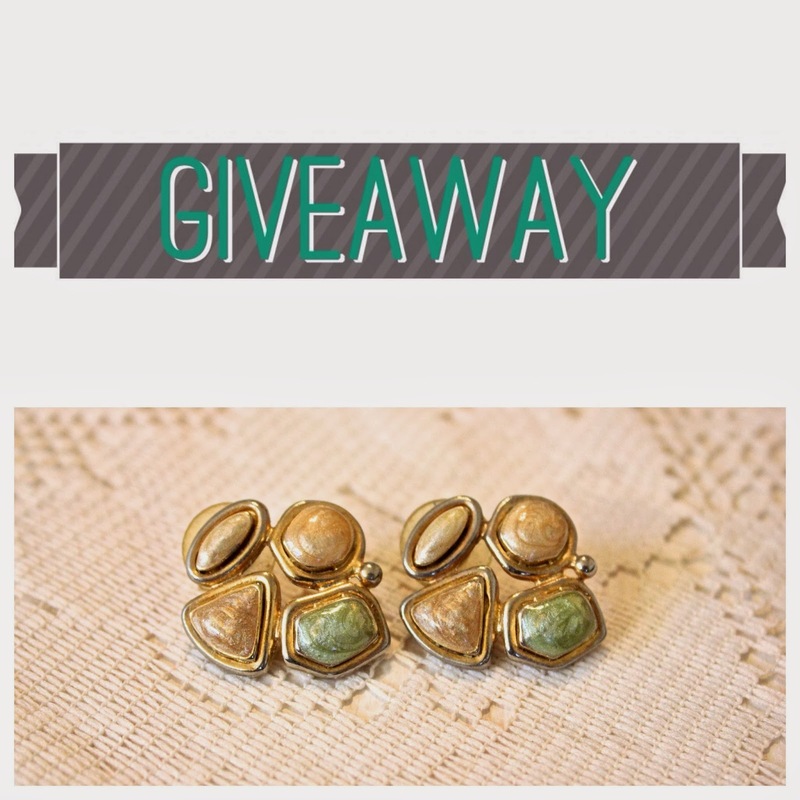 :) For a chance to win these one-of-a-kind, vintage earrings, follow me on either Instagram, Twitter, or Facebook and tag at least two friends who you think would also like these earrings. The giveaway ends next Friday, February 21, at 12pm central when a winner will be picked at random and announced that afternoon! Ready....set....ENTER!